As James begins to close his letter, he moves from condemning the abusers to comforting the abused. When life seems like it's too much to bear, James says to pray and give thanks. Prayer can be an incredible weapon against adversity - and as James teaches, should be the believers first response. The book of James will challenge every believer in every stage of their faith. Throughout the series, we’ll be pushed to go beyond desire to a place where our faith meets our every day life. 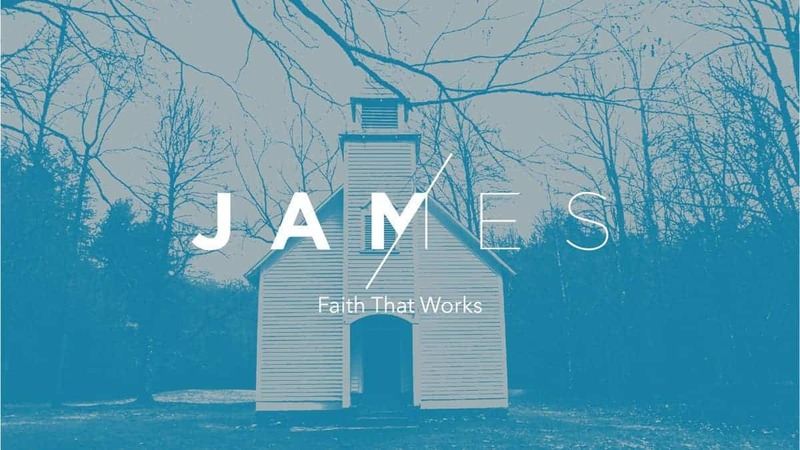 James is clear; our faith has to change our lives or we don't have faith at all.